Episode 22 Be aware of You. 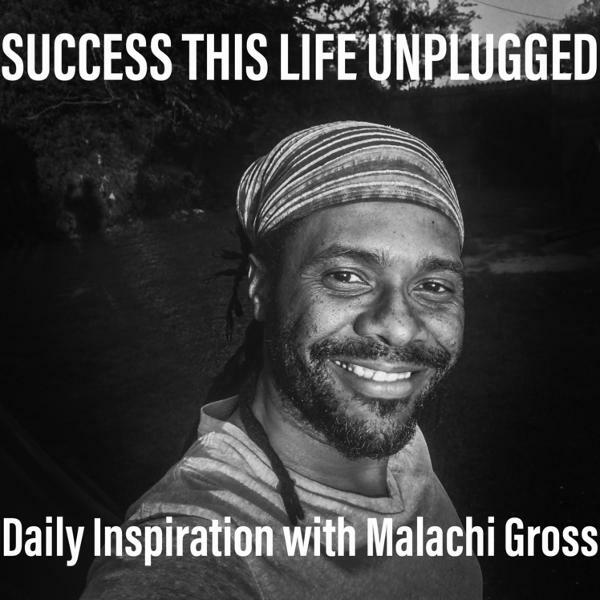 Discover Success Unplugged with Malachi Gross Episode 22 Be aware of You. Don’t let your subconscious be feed it! Brand Yourself You Have No Choice! Believe in Yourself. A talk to motivate you. Success This Life Unplugged. Episode 21: What do you Believe? Episode 20 Dare to Dream! Ep 16 - What is important to you? Ep 14: I Am Good Enough! Ep. 13: Work daily on your calling! Ep 12: Being Greatful will being success. Ep. 11: We are Creators! Ep. 8 Never Give Up? Ep. 6 Seize The Day!